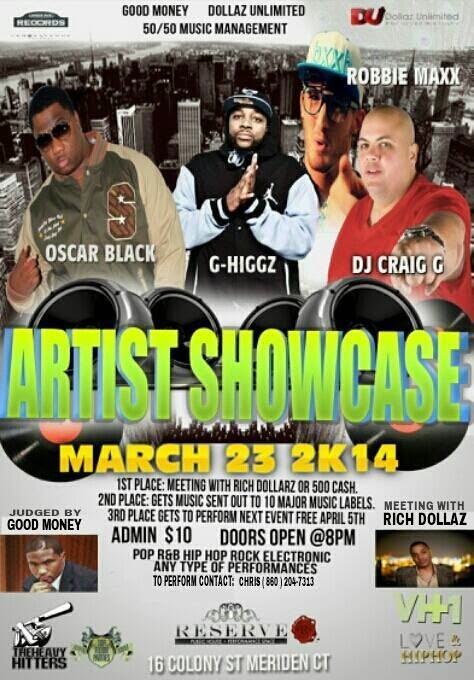 March 23, ARTIST SHOWCASE. Meriden CT! And record the words we speak, so every secret is yours to keep. Natalie SeeMore AtWill, I write you my defense.